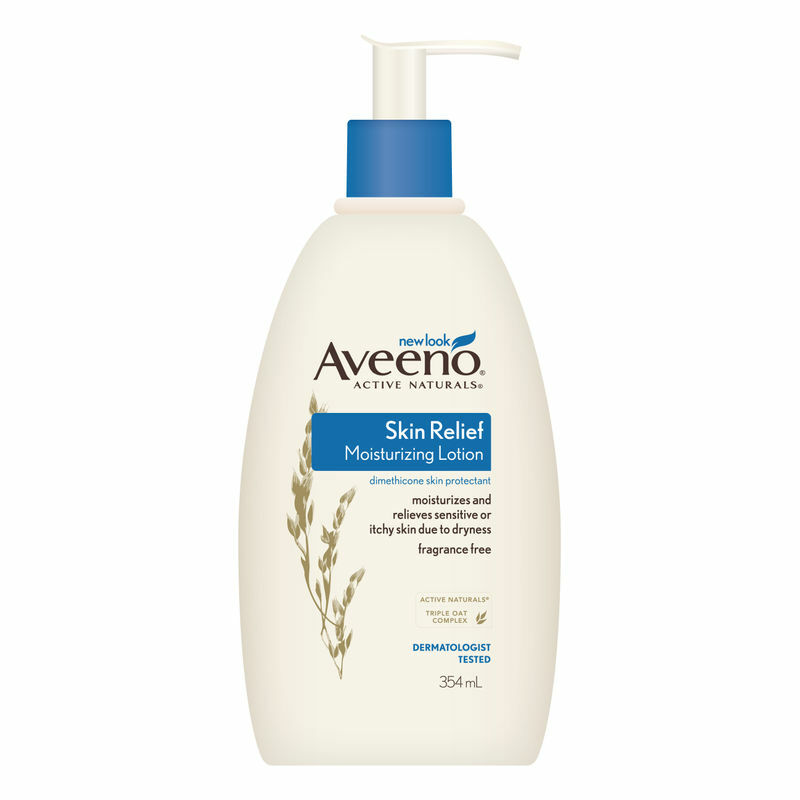 Aveeno Skin Relief Moisturizing Lotion is a fast absorbing body lotion that starts to work immediately to nourish & restore essential moisture, so your skin feels softer and healthier. Formulated with Active Naturals Triple Oat Complex with oat oil and natural shea butter, this lotion for sensitive skin is clinically shown to relieve, soothe extra-dry skin while moisturizing it for a full 24 hours. As a skin protectant active ingredient, oatmeal can help restore skin's normal pH and aid in the maintenance of skin's moisture barrier to help prevent and protect dry skin. 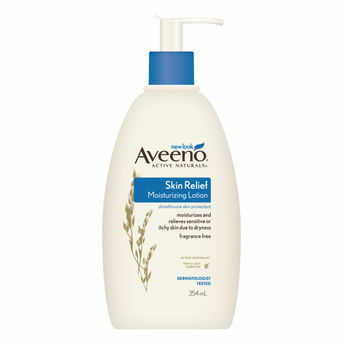 Aveeno Skin Relief Moisturizing Lotion is also fragrance-free, steroid-free and gentle enough for sensitive skin. Active Naturals® Colloidal Oatmeal can serve as a skin protectant. It has the ability to attract moisture to the skin and to form a protective barrier. Explore the entire range of Lotions & Creams available on Nykaa. Shop more Aveeno products here.You can browse through the complete world of Aveeno Lotions & Creams .